Erik grew up in Detroit, Michigan. His educational background includes Southern Methodist University, Oberlin College (BA, Government), the University of Denver College of Law, and the University of Colorado (MA, Curriculum and Development). In his first career, he managed a commodity trading firm for a major Chicago brokerage firm and was a national sales leader. He traded on the floor of a Chicago commodity exchange. When his sons were born, Erik moved into his second career, teaching. He taught English, math, science, and civics over a twenty year career. Additionally, he coached numerous sports as well as debate and forensics. Erik was a teacher of the year in one of the nation’s most prestigious school districts. Now in his third career, Erik brings his unique experiences to empower teachers to change. His work focuses on showing educators how to teach oral communication; argument, reasoning, evidence,and persuasion; how to upgrade activities with practical ways to use technology in the classroom. 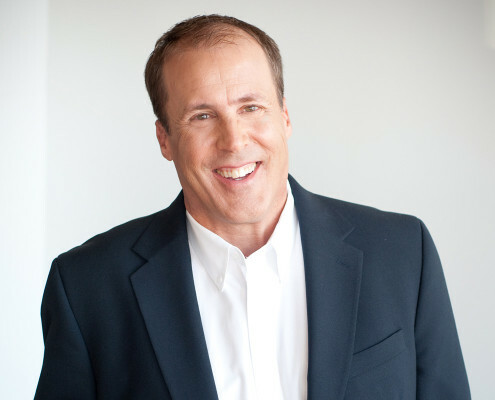 Erik frequently provides keynotes at state, regional, and national conferences, and he has presented workshops to schools and districts across the United States and around the world. Erik is the author of several books including Well Spoken: Teaching Speaking to All Students (Stenhouse Publishers, 2011), Digitally Speaking: How to Improve Student Presentations with Technology (Stenhouse Publishers, 2012), Teaching the Core Skills of Listening & Speaking (ASCD, 2014), Researching in a Digital World (ASCD, 2015), Good Thinking: Teaching Argument, Persuasion, and Reasoning (Stenhouse Publishers, 2016) and Own Any Occasion: Mastering the Art of Speaking & Presenting (ATD Press, 2017). He is a program consultant for Houghton Mifflin Harcourt’s into Reading and into Literature language arts programs. Watch Erik’s epilogue to Digitally Speaking, an “enhanced e-book” with embedded video and audio.